Choose any of our storage sheds, and you will get solid structure with a solid value. 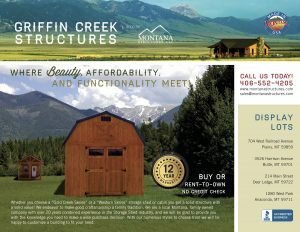 Montana Structures endeavors to make good craftsmanship a family tradition. 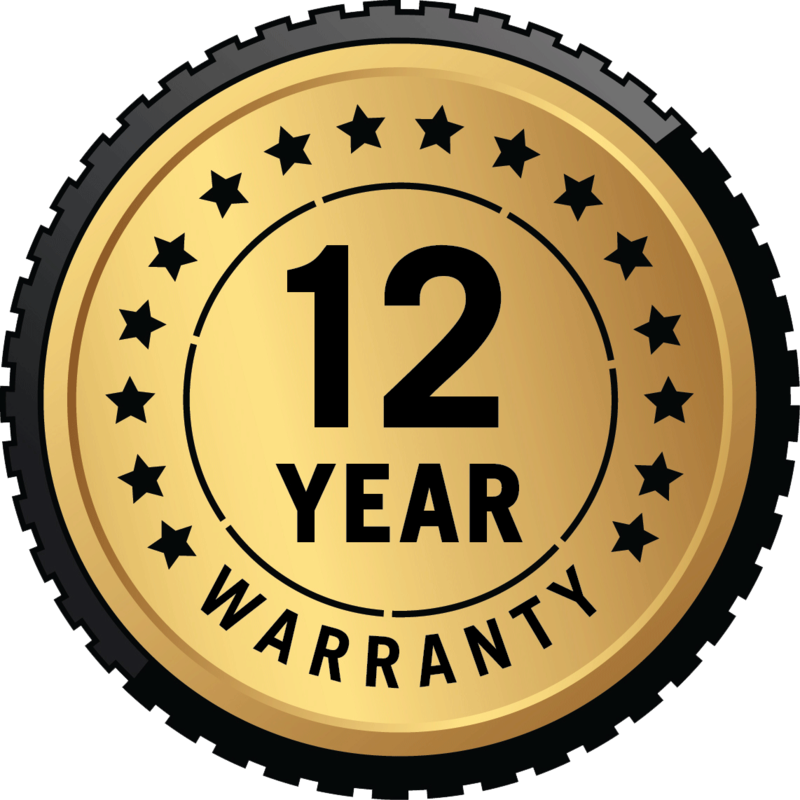 With over 20 years of experience in the Lawn Structure Business, we are glad to provide you with the knowledge you need to make a wise purchase decision. 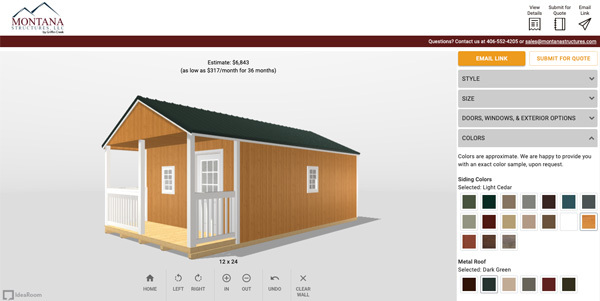 We have 12 styles of storage sheds to choose from with more than 24 sizes. Great attention is paid to the details of the wood in the furniture-making process. Each piece of wood is hand-selected to match the specific furniture in mind. Attention is paid to the grain of the wood, both in gluing pieces together and in achieving the desired look of the finished piece. 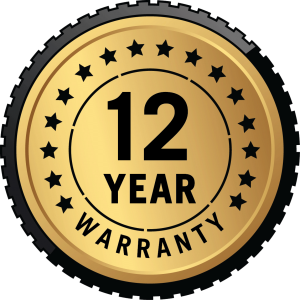 Montana Structures has been in business for over 20 years and we understand the needs of our customers. You can rest assured that when you visit one of our locations, you’ll be greeted by a professional and knowledgeable member of our team. We give you choices of what your structure or furniture will look like. With a full line of products and a well-equipped warehouse, you can make your building look exactly the way you want it by selecting windows, colors, trim and more!